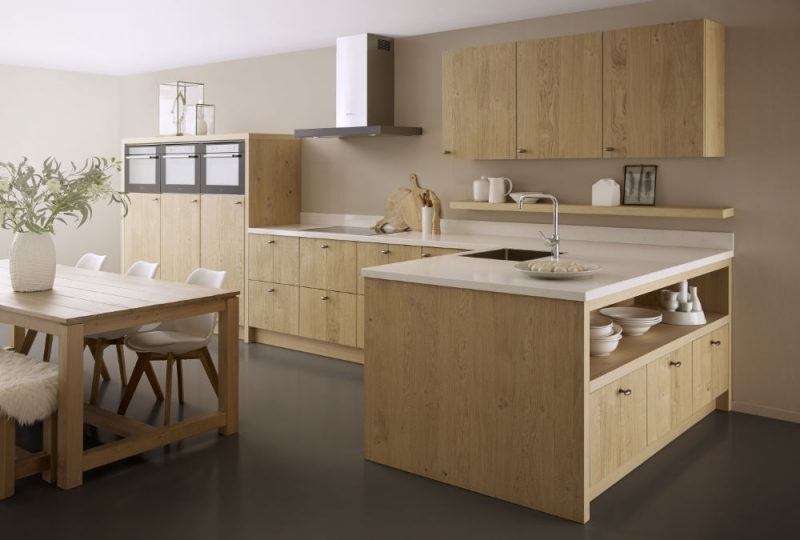 From full kitchen installations to simple worktop changes. 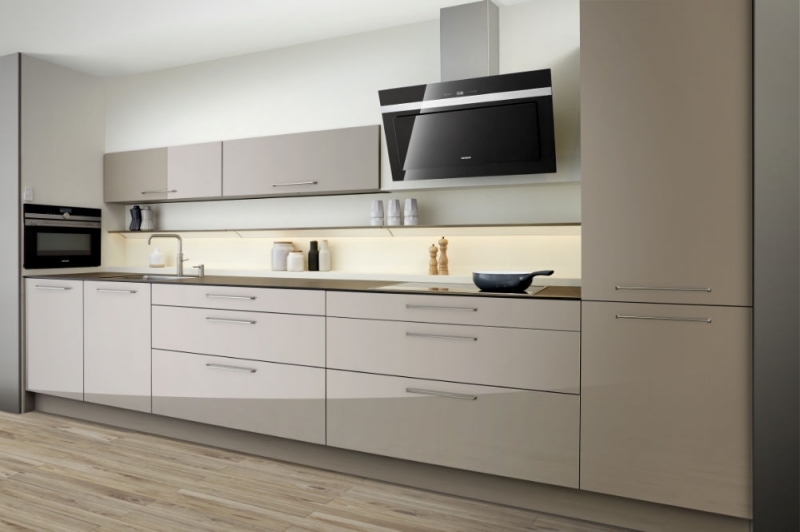 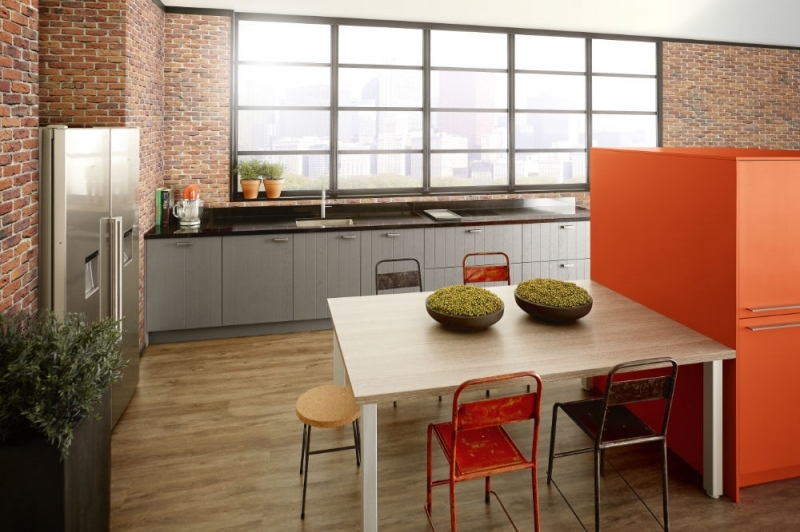 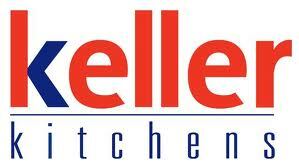 Here to design, supply and install kitchens from a wide variety of different makes and styles to choose from. 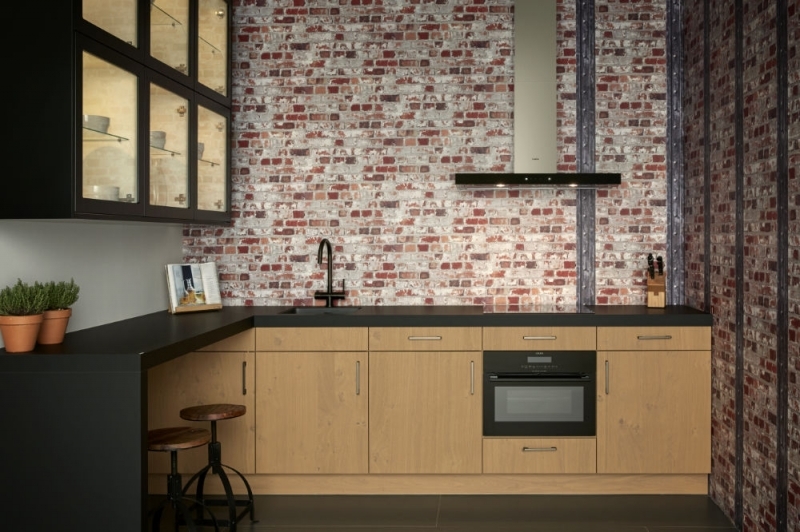 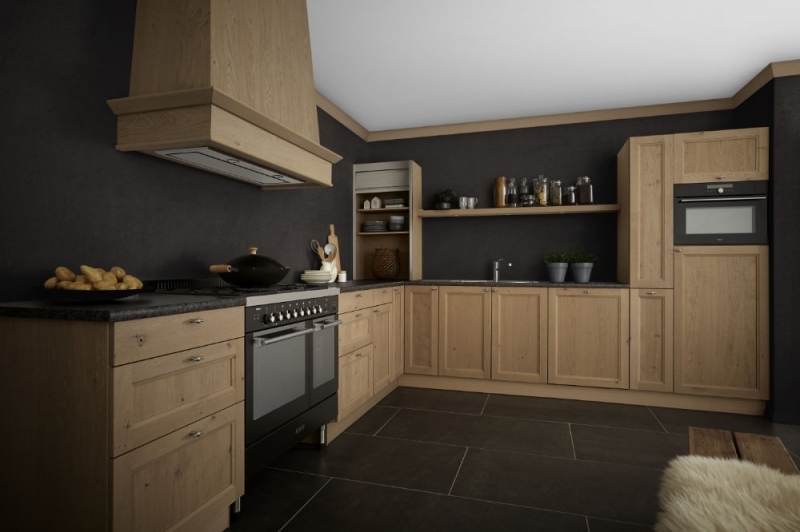 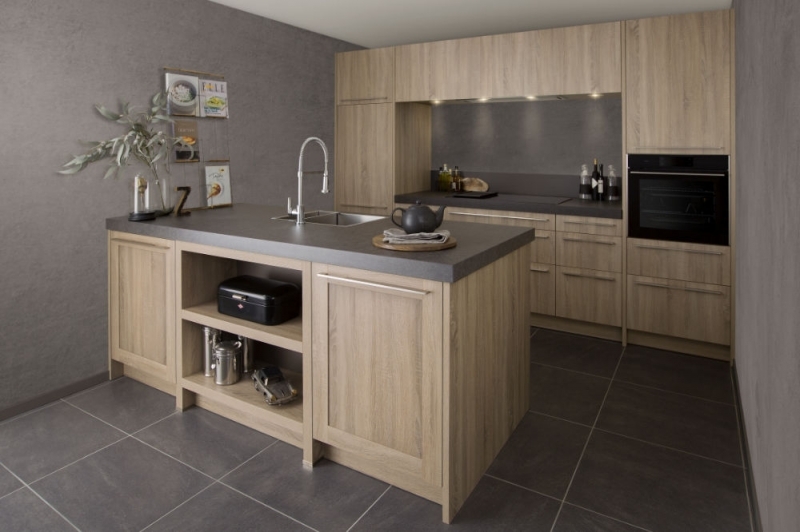 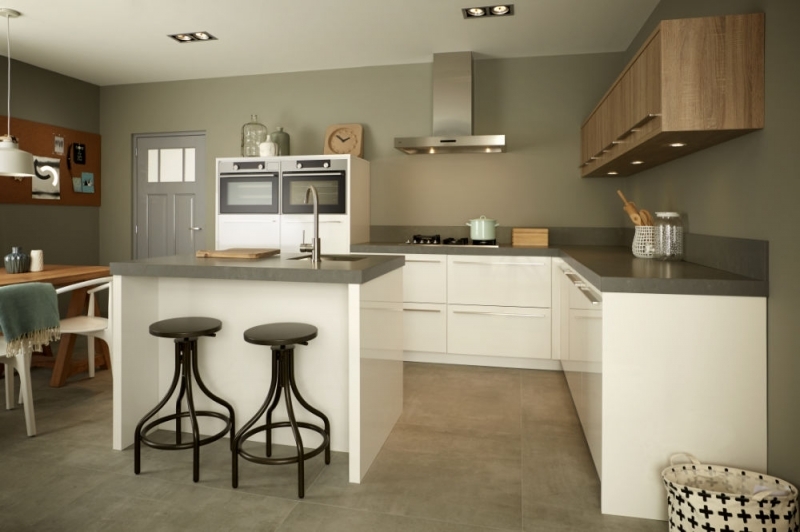 Whether you require a rustic style, family kitchen or a modern sleek one, we are here to meet all requirements. 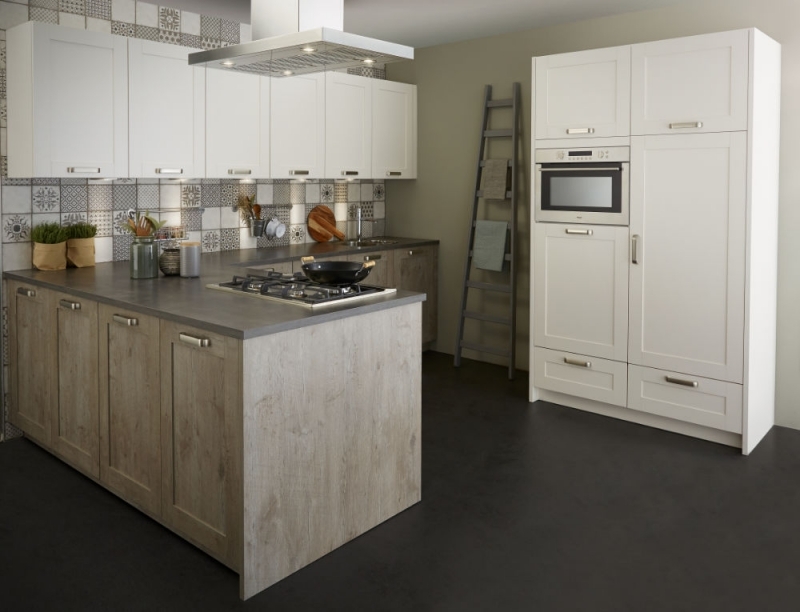 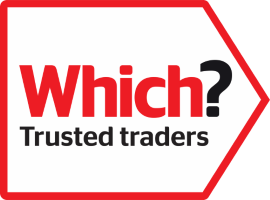 For any further information, please don’t hesitate to visit our showroom to see all our kitchens up close, or call our experts on 01633 877 550.